--Search and Rescue teams are frustrated that even after two high profile fatalities, people continue to venture into the Big Four Ice Caves. To read more, click here. --It looks like it will be a snowier winter in the Pacific Northwest. --The Washington State Department of Natural Resources is likely to regulate target shooting on its lands after several close calls around hikers and mountain bikers. To read more, click here. --There is a petition to reintroduce grizzlies to the Sierra. To see a thread on the controversy and a link to the petition, click here. 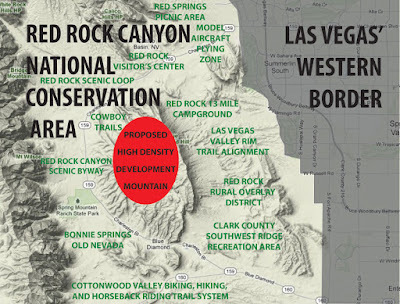 --There is once again a movement to build thousands of houses across the street from Red Rock Canyon National Conservation Area. It is possible for climbers to fight this by becoming informed and signing a petition to stop this development. To read more, click here. --The Access Fund has recently announced that an Inter-Tribal Coalition has come out in support of climbing at Bears Ears. This is the area that is currently under threat from extractive industries in southeastern Utah. To read more, click here. 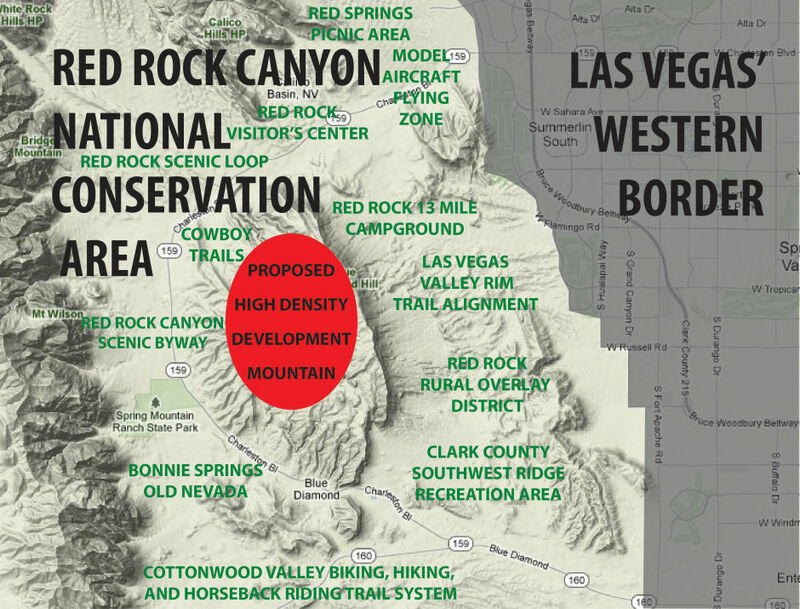 --The Las Vegas Sun published an editorial about conservationalists working together on grassroots campaigns to defend and protect public lands from development. To read the editorial, click here. --The Denver Post has an interesting piece this week on how social media plays into mistakes in avalanche terrain and how avalanche educators grapple with it. To read the story, click here.